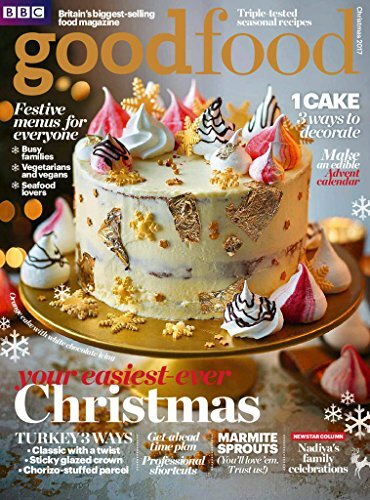 BBC Good Food, the UK’s no.1 food magazine, is now available on Kindle Fire. 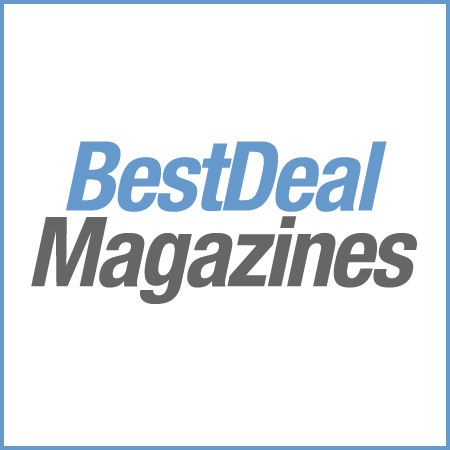 Each monthly issue is packed with brand new recipes for everyday meals, easy entertaining and dishes from celebrity chefs. Every recipe is tested by the Good Food cookery team so you can be sure the recipe will work for you at home.